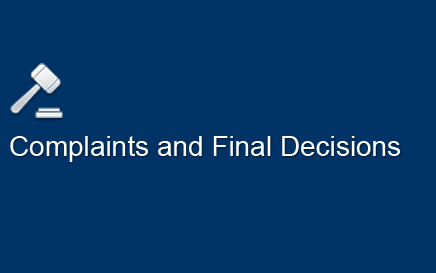 Complaints and Final Decisions View Complaints and Final Decisions Approved by the Commission. 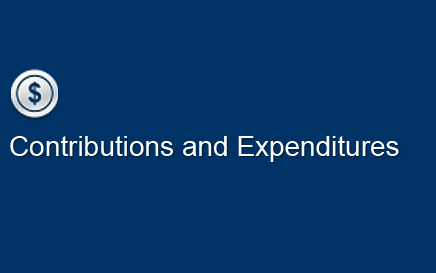 Contributions and Expenditures Search Contributions to Candidates, Political Committees, Parties and PACs. Also, download bulk contributions and some expense information. 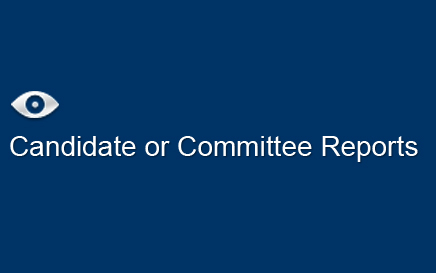 Candidate or Committee Reports View copies of reports filed by Candidates, Political Committees, PACs and Parties. Also search reports filed by Independent Committees and 48-hour notices. 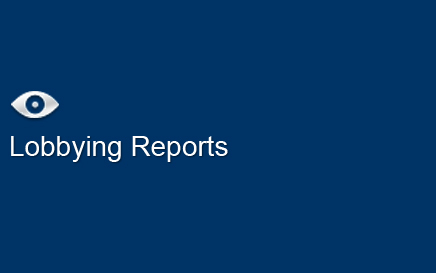 Lobbying Reports View Annual and Quarterly Reports filed by Lobbyists, and Summary Data from Annual Reports. 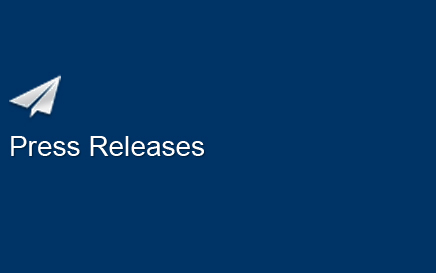 Press Releases View Analytical and Topical Press Releases from 1983 through the current year. Also view Announcement Press Releases for the current year. 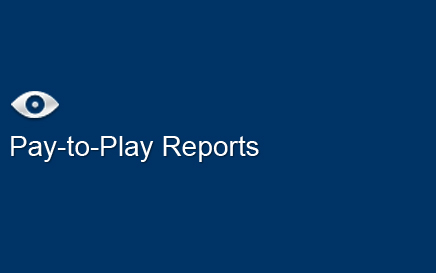 Pay-to-Play Reports Search annual Disclosure Reports filed by public contractors that list contracts and contributions. Also download bulk data by year. 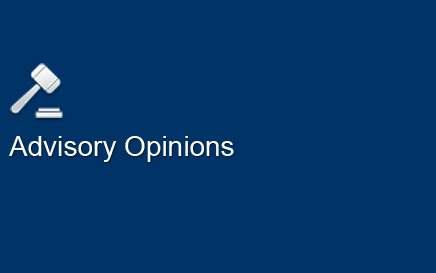 Advisory Opinions View Advisory Opinions approved by ELEC from 1973 to the current year. 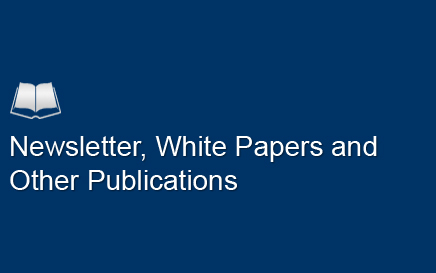 Newsletter, White Papers and other Publications View ELEC Newsletters, White Papers, Executive Director columns, Public Financing Materials and other documents.